When it comes to business, it really is a case of letting those that can do a job, well, letting them get on and do it. If you have a big job that needs doing then it is always prudent to let somebody, or a service, that knows exactly what they’re doing take care of it. In doing so, you can rest assured that, one, the job is being done and optimised to its full potential, and two, that you will have more time to take care of other areas of your business that are in desperate need of taking care of. Below are a few areas and jobs in modern day business that should be delegated to others or outsourced to outside services. When it comes to your business's online presence, unless you are specifically and fully trained in it, then you should take to leaving the job of maximising its potential to someone else or a team of others. 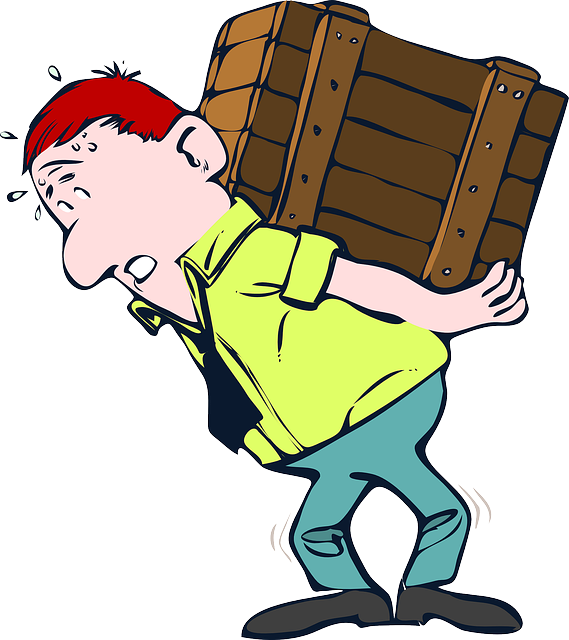 Spindogs, for instance, ask you to ‘leave the heavy lifting to them’ when it comes to web design. And if you do leave it to them then you can rest assured that your website’s design will be optimised and the end result will be user-friendly all round, for those that access the front-end as well as those that access the back-end. Businesses need IT support in order to make sure that correct data recovery procedures are in place, that they have the best security possible and to increase overall efficiency; if you don’t think that you could offer all of this with your tech know how, then you must ask for support. There are even such a thing as job evaluation companies, such as Hay Group that help you to find the right people for the right jobs. If you feel that there is something a bit too heavy for you, or anybody else that you employee, to lift then you should look to delegating or outsourcing the job by first seeking help from job evaluation companies. A vital component of a successful business is that its owner is able to understand how different roles need to be filled by different people, and subsequently fills them cleverly and coherently. So, if you want your business to continue to succeed and flourish then you should never be afraid to let others take the reigns every so often. Delegating or outsourcing isn’t a sign of weakness and it certainly isn’t a sign that you’re struggling; in fact, it means the opposite: it means that you are strong enough to be able to ask for help and do what’s best for business and it shows that the business is successful enough to be able to afford help. Most of all, it shows that you have enough business acumen to realise that different people are good at different jobs and that when somebody wastes time on one particular job because they don’t know how to do it, they’re wasting time in the grand scheme of things when it comes to your business.